Italian, or better Neapolitan, class ’85. Cartoonist and illustrator by chance. Passionate about European comics and macrophilia. 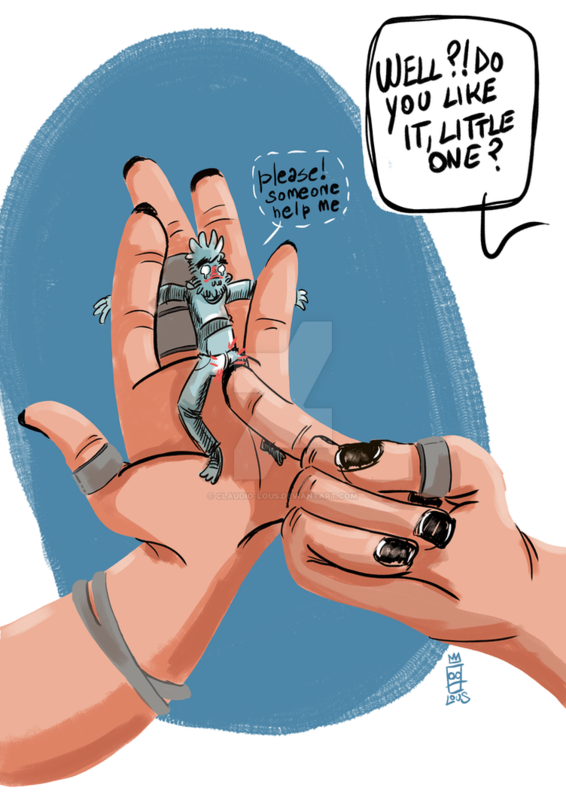 Claudio lous started to get excited about size differences tardily and immediately fell in love with them. Treasures aren’t always this easy to catch.